You've probably received unknown calls in the past. It is frustrating not to know who is calling; you certainly don't want to miss a business call from a client. What exactly is an unknown number? Typically, your caller ID identifies this number as "Unknown." In some cases, you might simply be unfamiliar with the actual number calling. It's not the same as a restricted number, which shows up on a caller ID as "Blocked." So, how do you figure out who is calling your business from an unknown number? If you get an unknown call on your office phone, pick up your phone and dial *69 right away to call the number back. Usually, this code works, and if someone answers, you can ask who you are speaking with. You have to place the *69 call right away. The callback service doesn't work if you receive another call before you enter *69. If the code doesn't work, try other codes that work the same was such as *57 and *71. If you receive a busy signal when you call back immediately, the call was probably from a telemarketer or spammer. Whether you have an office phone or a cellphone, contact your service provider. Each phone company is different but ask about their options for unknown calls. If you use a cellphone, most providers either provide or make available for purchase Caller ID service for an additional fee per month. Sometimes a phone number shows up on your phone without a name. The best way to handle this situation is to do a quick Google search using the phone number. You may be able to find out who is calling, or you may see that many other people are getting the call from the same number. For example, if you type in the number on Google, several websites come up showing other people have received calls from the same number. In this case, the number is likely spam. If you have Facebook, try entering the number in the Facebook search bar. If it's a number on someone's Facebook profile, it shows up, and you can find out the who called. It's a no-brainer that you want to find out who is calling you. However, with many scam artists out there, it's important to proceed with caution. 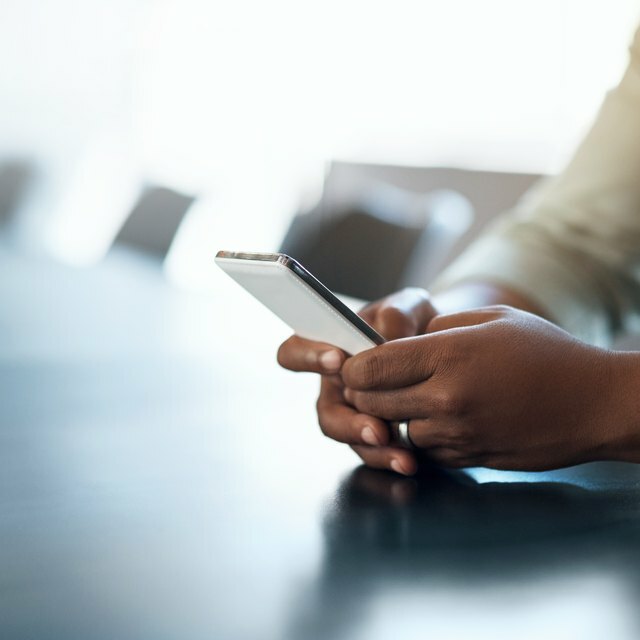 One scam is called spoofing, in which a hacker uses software to make a call that displays someone else's phone number and uses it to call others. Usually, this won't come up as unknown because the scammers enter phone numbers of the people they are pretending to be, but be cautious because you never know what the newest scam is from day to day. Another phishing scam occurs when an unknown caller fills up your missed-call screen, but the number shows up under an unknown name. They want you to call back so they can charge you for the call and for each minute you remain on the call. They usually let the phone ring once so it's enough to show up in your call log but not long enough for you to answer.